Closeout Item. Supplies are limited. A Great Way To Advertise! Target the household and increase your business exposure. This Kitchen Utensil makes a great gift that will be used everyday! 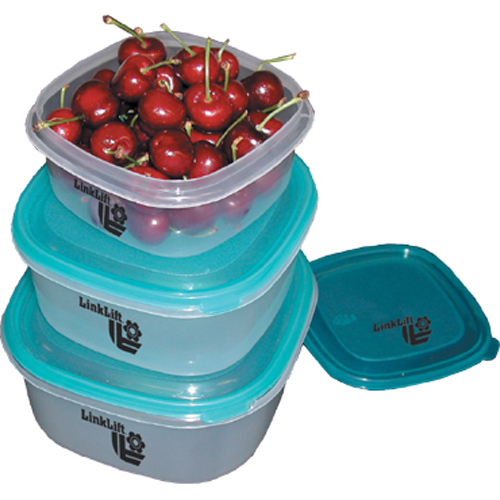 Convenient bowls to store, reheat, and serve your favorite foods. This Kitchen Utensil will make a great gift that will be used everyday! • Imprint Size: 1" X 3"
• Master Carton: 17 1/4" X 14" X 15 1/2"
• Shipping Weight: 16/13 lbs.